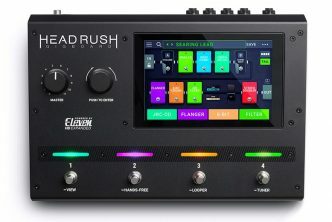 Ultra-compact, versatile pedal offers over 300 Helix amps, cabs and effects, plus advanced signal routing, MIDI connectivity, IR loading, an audio interface, and more. 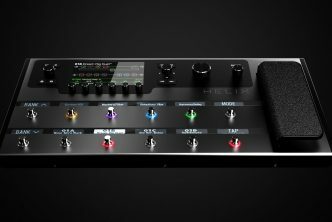 CALABASAS, Calif. — October 4, 2018 — Line 6, Inc. today introduced HX StompTM, a professional-grade guitar processor that delivers the sound of Helix® amps, cabs, and effects in an ultra-compact pedal. 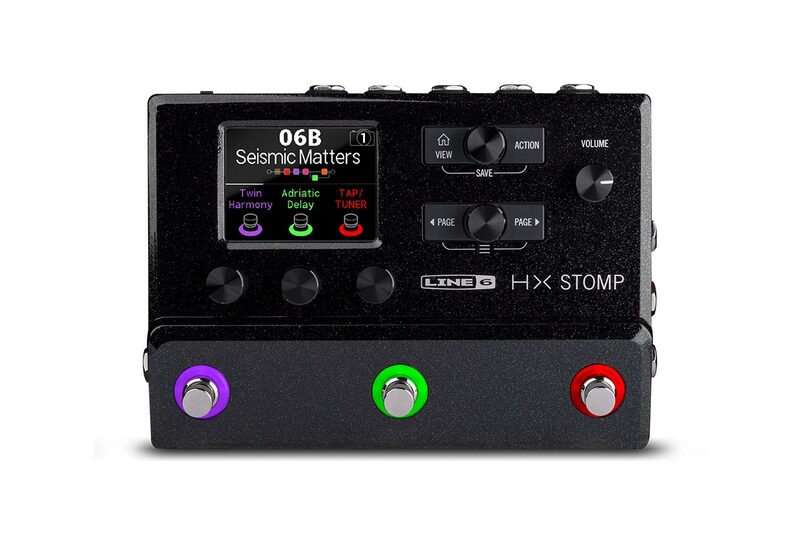 Utilizing the same DSP and HX Modeling technology as its bigger Helix brethren, HX Stomp can run up to six processing blocks simultaneously, making it not only a “super stompbox,” but also the ideal backup or fly rig, a powerful tone expander when used with other modelers, or the perfect one-stop studio and stage solution. 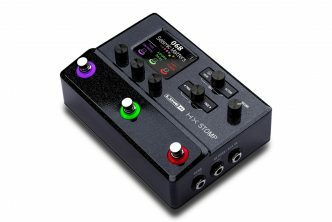 Despite its deep feature set and diminutive size, the HX Stomp’s simple-but-powerful controls, 320 x 240-pixel color LCD, and three capacitive-sensing footswitches with color-coded LED rings make it easy to use. 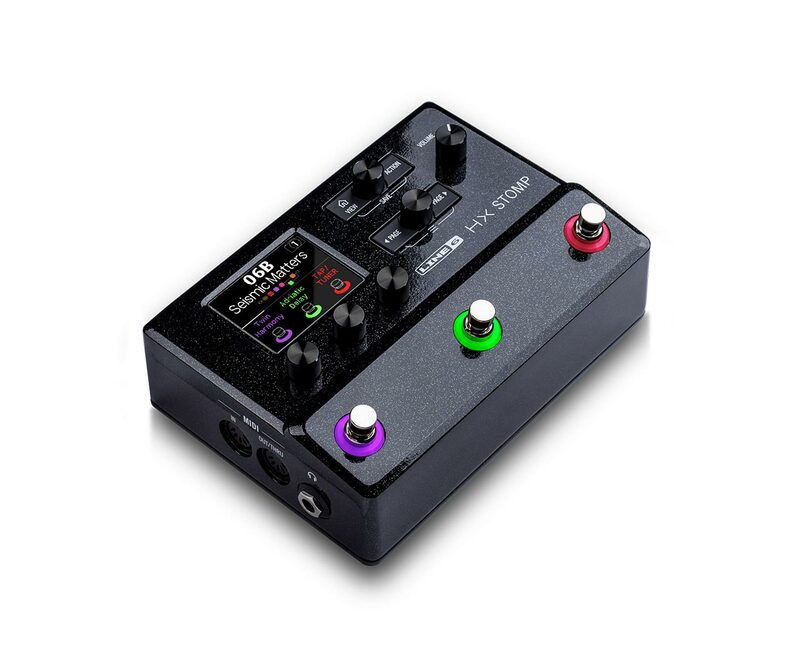 The pedal also features external control via optional footswitches or expression pedals, sophisticated stereo signal routing, and over 300 Helix amps, cabs, and effects—including legacy effects from Line 6 M-Series pedals and classic stompboxes like the DL4TM delay. 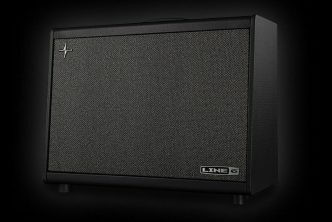 The dozens of amp models include tone legends ranging from the Fender Bassman to the Bogner Uberschall, and, for bassists, favorites such as the Ampeg SVT and the Gallien-Krueger GK 800RB—and there’s also a locker full of authentic mic models from the Coles 4038 ribbon microphone to the legendary Neumann U47. 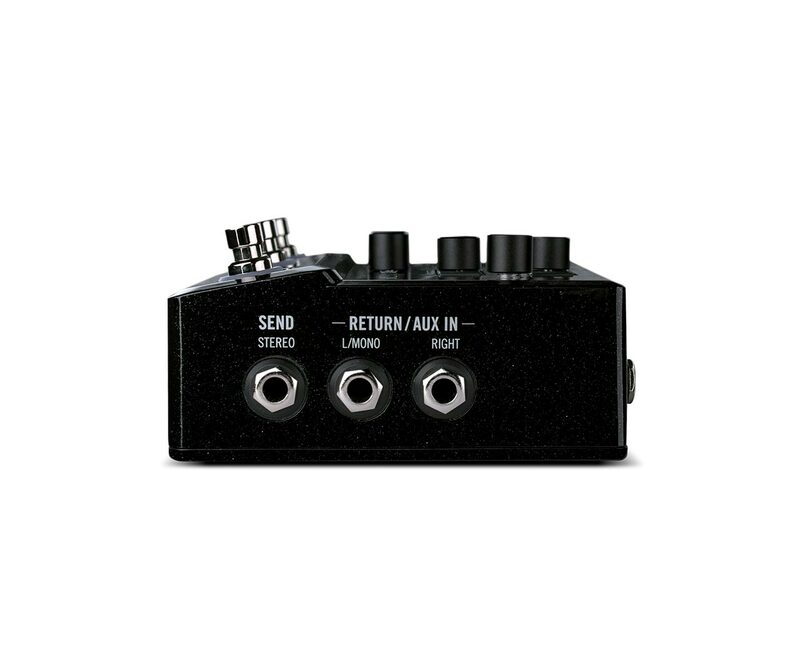 Users can even load custom impulse responses (IRs) for additional cabs and acoustic guitar body resonance. 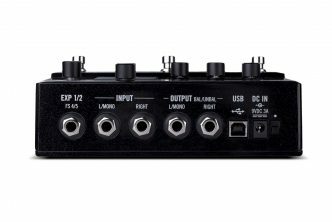 Plus, a generous 123dB of dynamic range and an input impedance circuit provide realistic amp and pedal response, while a choice of DSP bypass with trails or true bypass switching ensures nothing gets between you and your tone. 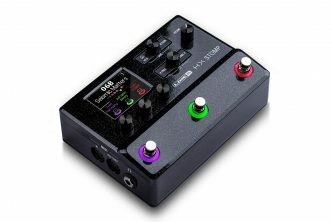 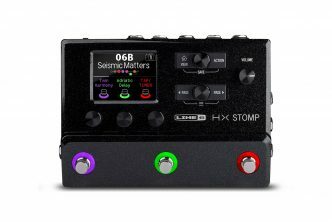 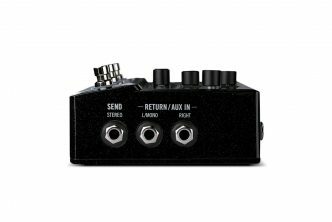 What’s more, the HX Stomp’s impressive range of control and I/O options include MIDI I/O, impedance balanced outputs, a TRS dual expression pedal/footswitch input, and an assignable stereo effects loop—allowing the pedal to be used in 4-Cable Method rigs and giving guitarists the flexibility to insert their favorite boutique pedals into their HX signal chain. 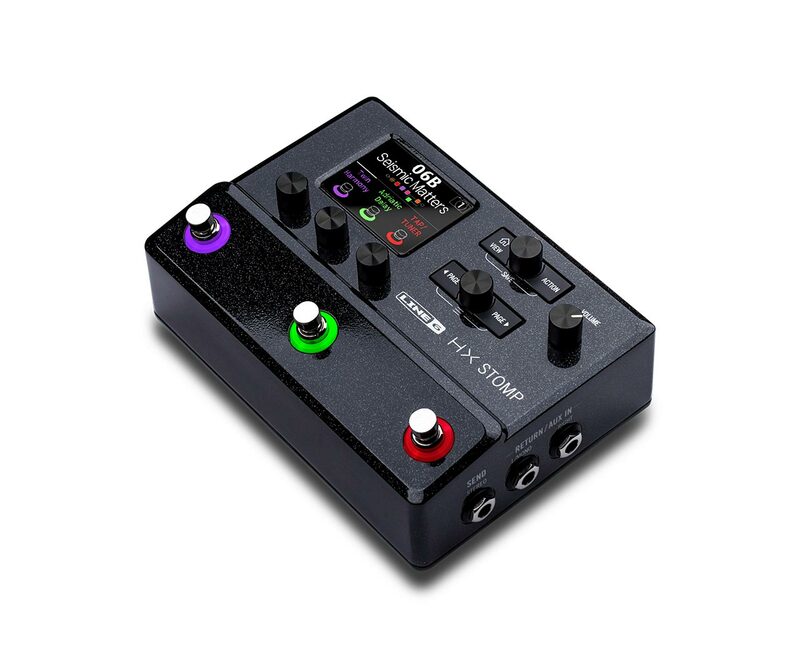 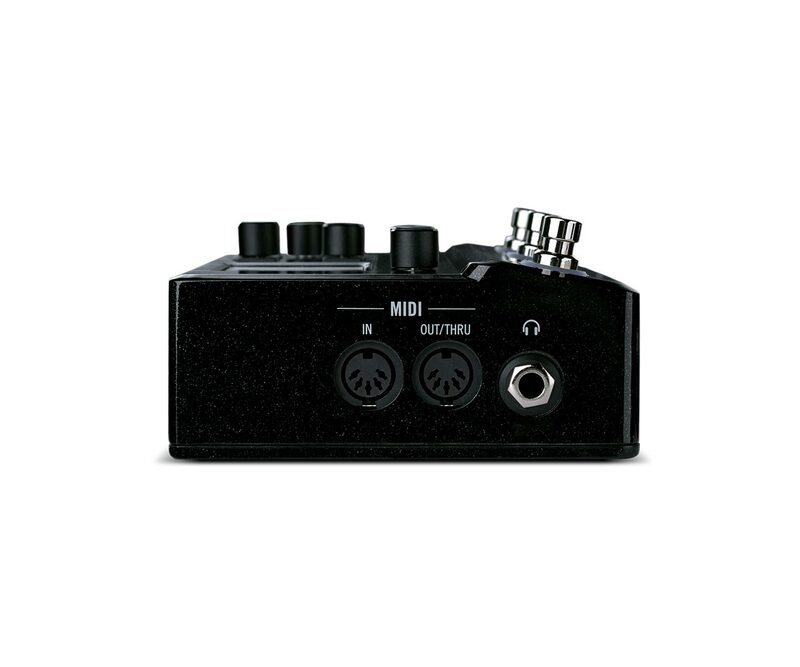 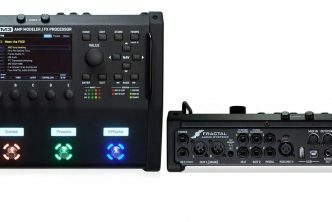 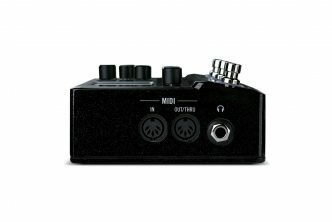 The HX Stomp’s ultra-low noise USB audio interface offers 24-bit/96kHz multi-channel audio—and MIDI connectivity—for Mac® and Windows® computers, and the free HX Edit app offers preset editing, librarian functionality, and third-party IR loading. 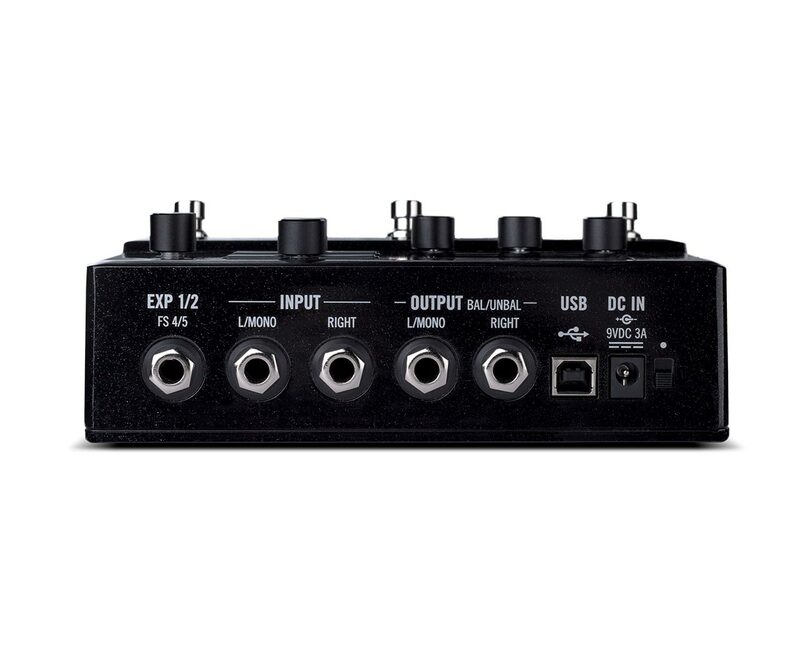 Re-amping is also a breeze.